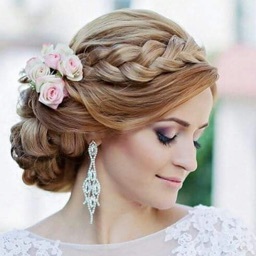 The Girls Hairstyles 2016 app brings you the best of the best when it comes to hairstyles collection. 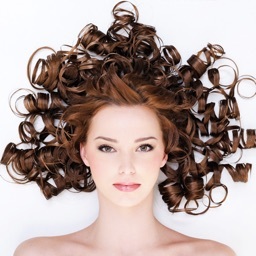 In the app you can find various kinds of hairstyles and designs that you can do with your hair and look more beautiful. 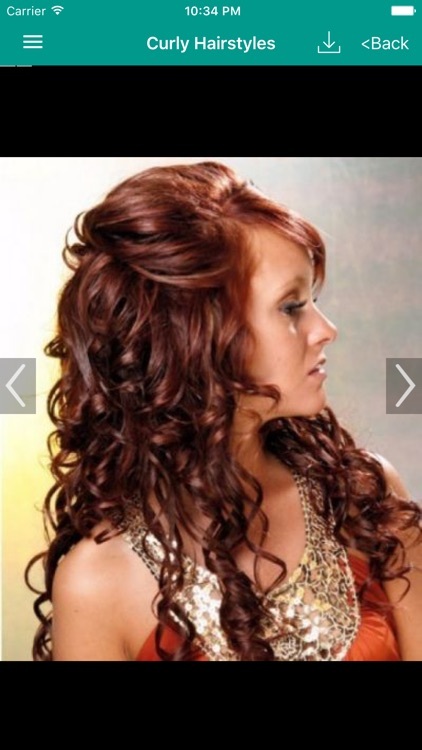 Some major categories of hairstyles in the app are, short hairstyles, long hairstyles, black hairstyles, red hairstyles, medium hairstyles, curly hairstyles, layered hairstyles, latest hair styles, party hairstyles, wedding hairstyles. 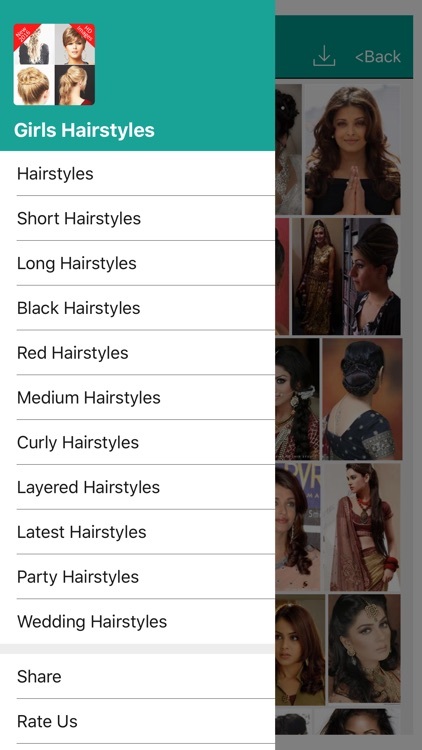 Download the app now and enjoy a huge variety of hairstyles that can help you look more beautiful.